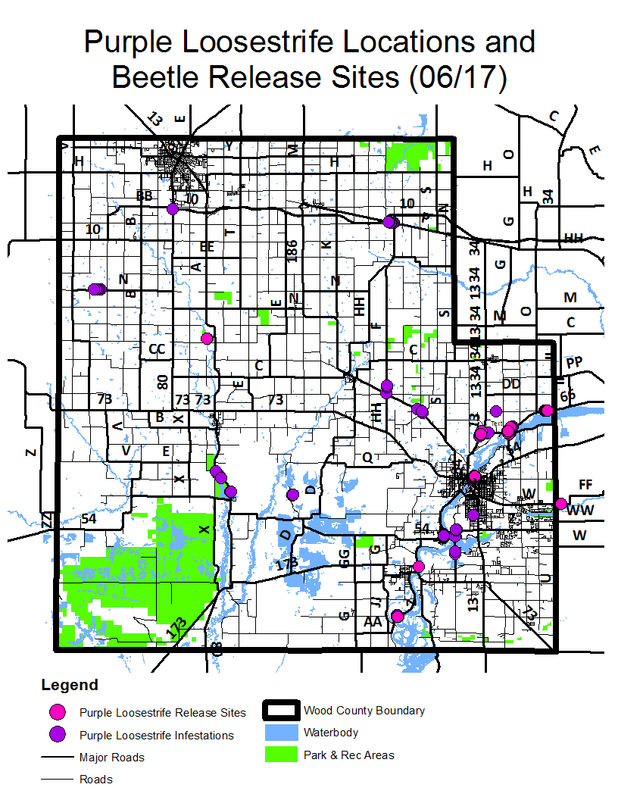 The goal is to slow the spread of invasive species in Wood County and beyond through education and control. 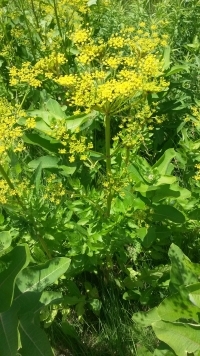 On March 21, 2017, The Wood County Board passed a resolution designating wild parsnip as a “noxious weed” within Wood County. Located in the Cranberry Flowage, Lake Dexter, Nepco Lake, and Lake Wazeecha. 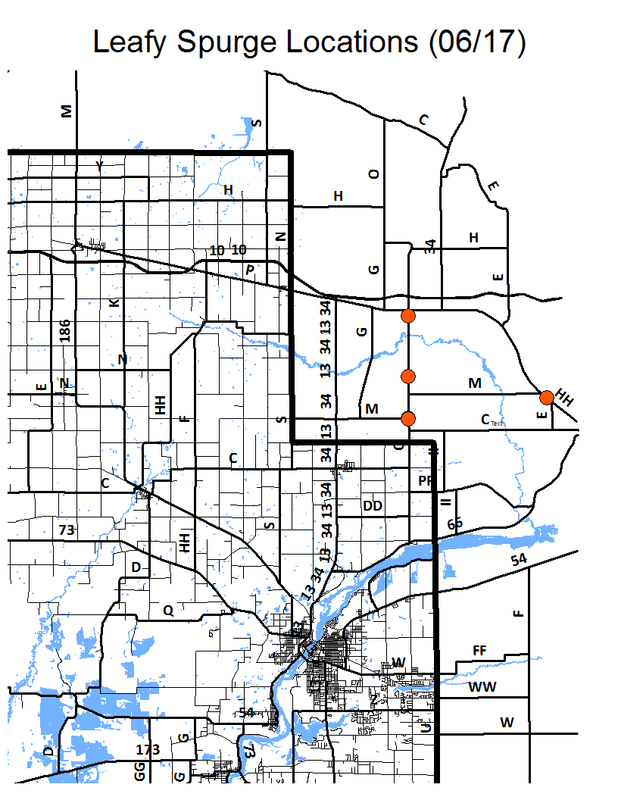 Located in the Biron Flowage, Hemlock Creek, Nepco Lake, Petenwell Lake, Ross Lake, Lake Wazeecha. Located in Cranberry Creek, Lake Kaunewinne, Lake Wazeecha, Moccasin Creek, Mosquito Creek, Nepco Lake, Puff Creek, the Wisconsin Rapids Flowage, and the Yellow River.